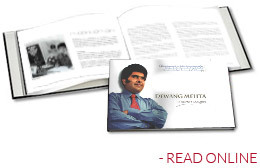 New ‘umeed’ for Umreth, the birthplace of late Dewang Mehta, India’s former poster boy for Information Technology sector. The historic place will get a centre on Saturday. The local youth will get trained in technology and several other conventional sectors. To be rolled out by Dewang Mehta Foundation Trust (DMFT), in memory of Dewang Mehta, the centre will give exposure in emerging technologies and deploy them in the industry. “Technology is changing fast and creating new jobs. 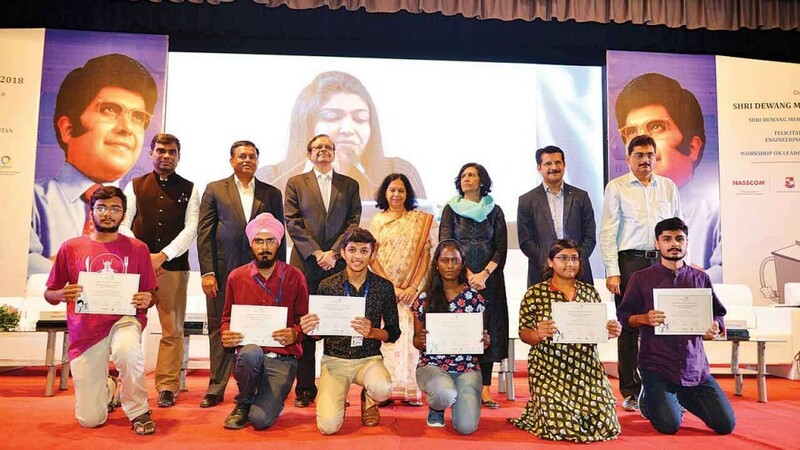 The young workforce should not only aspire for them but also experience it,” said Ganesh Natarajan, founder of 5F World, Global Talent Track ahead of annual Dewang Mehta IT Awards for college students in the city, on the occasion of Mehta’s birthday. It will be a mix of virtual and real class-room to train the youth in next generation technology applications. Umreth municipality, along with some hospitals in Anand, has lent support to the foundation to train its workforce as well as get fresh workforce. Harish Mehta, co-founder of National Association of Software Services Companies (NASSCOM) and trustee of DMFT, said technologies are undergoing disruptive and irreversible changes and therefore the knowledge of technology is an integral part of the digital industry, and the under-privileged sections need exposure. The foundation plans to set up a similar centre in Ahmedabad city as well. “We should be on the producer side in the industry and not on the consumer side,” said Mehta. The focus will be to impart basic knowledge, skill the youth in job market, and up-certify them, rather than getting an engineering or a management degree and then trying to figure out what to do next. According to estimates, close to 80% of fresh engineering graduates are not employable. DMFT got 114 application for annual IT Awards for college students. One of the juries said, unlike previous years when the focus was more on IT, teams of students have tried to use new technologies in sectors like healthcare, management of canal and other social sectors, making their projects cross-disciplinary this year.